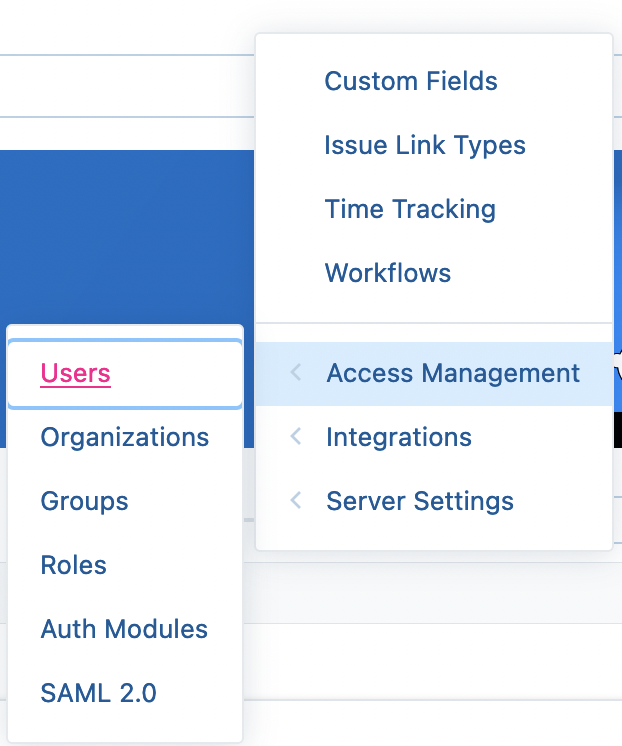 To create issues in YouTrack you need to ensure that YouTrack account you will be using to integrate Bugsee has "Reporter" role assigned to it. Please, follow steps below to do that. 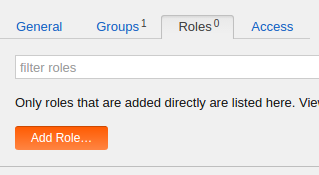 Select the project to grant access to (selecting "Global" will grant access to all projects) and "Reporter" role, finally click "Add Role" button. Now, when you've made required changes in your YouTrack instance, lets configure integration in Bugsee. Pass through instructional steps in wizard and stop at authentication step. Provide valid host (URL to your YouTrack), username and password. Click "Next". There are no any specific configuration steps for YouTrack. Refer to configuration section for description about generic steps.